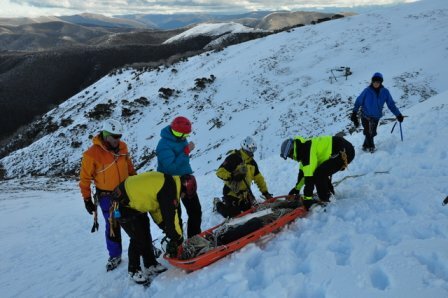 Bush Search and Rescue has members with specialist skills in alpine rescues on steep snow and ice terrain. This is a specialist function within Bush Search and Rescue for members who have mountaineering experience using ice axes, crampons and ropes. Specific steep snow and ice training events are held each year. 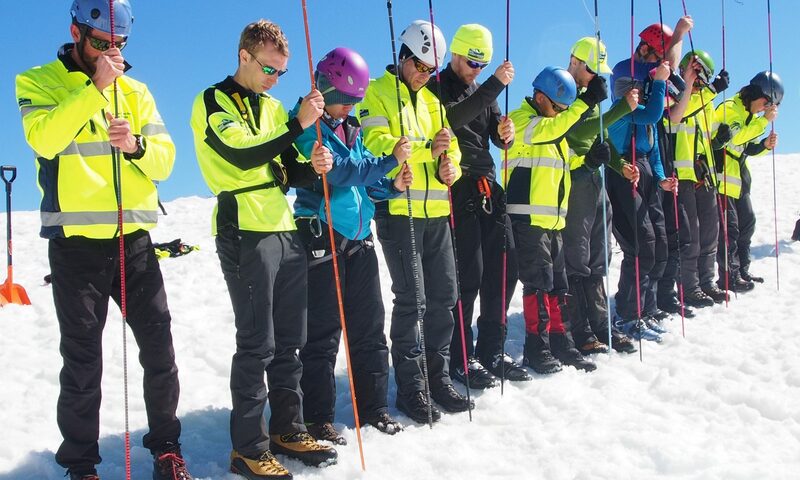 To maintain an alpine rating, BSAR members must attend either one BSAR alpine search or alpine training event over a 5 year period.